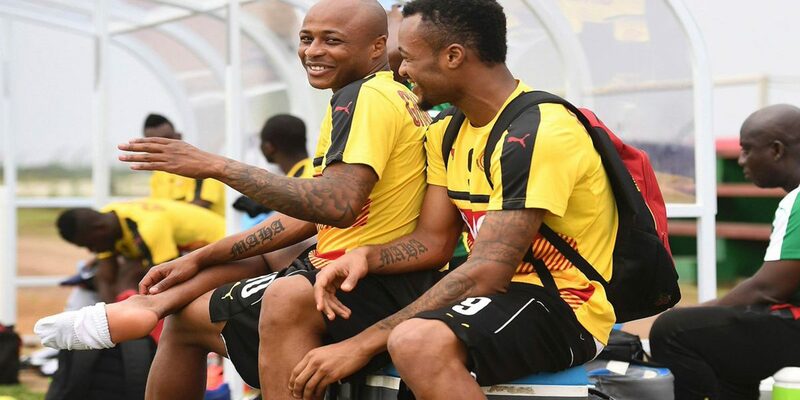 West Ham United star Andre Ayew and his brother Jordan Ayew have been the talking point in the last 24 hours after the two were dropped from the Black Stars team for next Month’s FIFA World Cup qualifier against Uganda. The duo were axed from Coach Kwesi Appiah’s 26-man squad released on Tuesday for the big game. 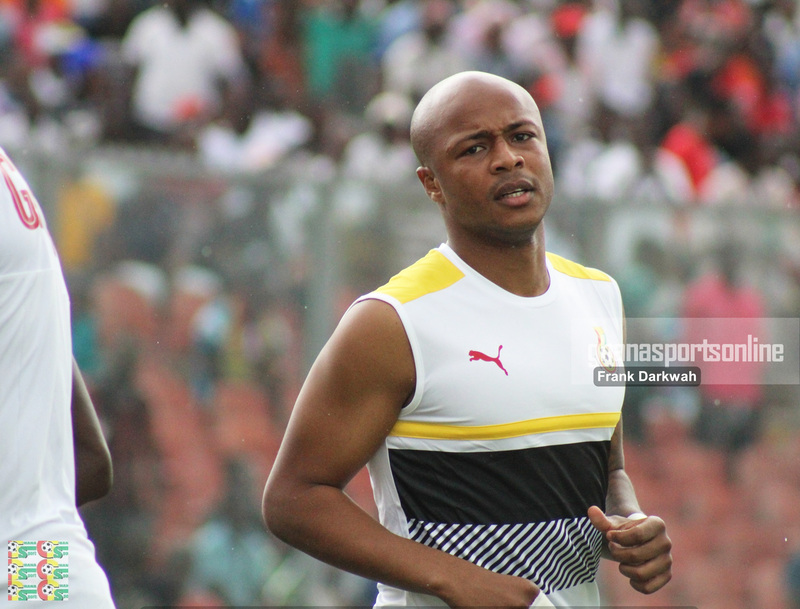 Many have attributed the omission of the pair to their lackluster performance in the National team in recent times and Solar Ayew, a former Ghana youth international and uncle of the two brothers (Andre and Jordan) shares the same thoughts. 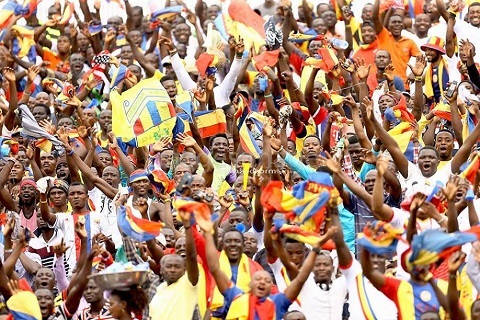 “We are not surprise that the Ayew brothers were not in the list. We saw it coming because we eat football, sleep football we know everything about it And we were expecting it,” he told Metro FM. “I(Sola Ayew) told Dede and Jordan some weeks ago that the Coach(Akwasi Appiah) will drop them from the team so we are not surprised at all. 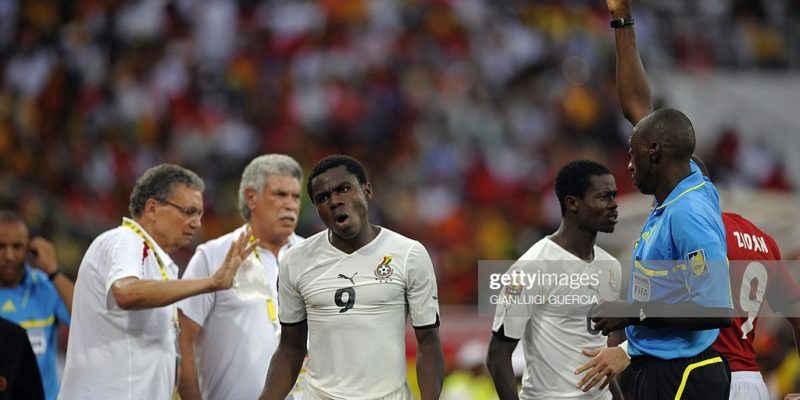 “Akwasi Appiah decided not to bring them and others. We don’t blame him and but we(Ayew family) are ready to serve Ghana. 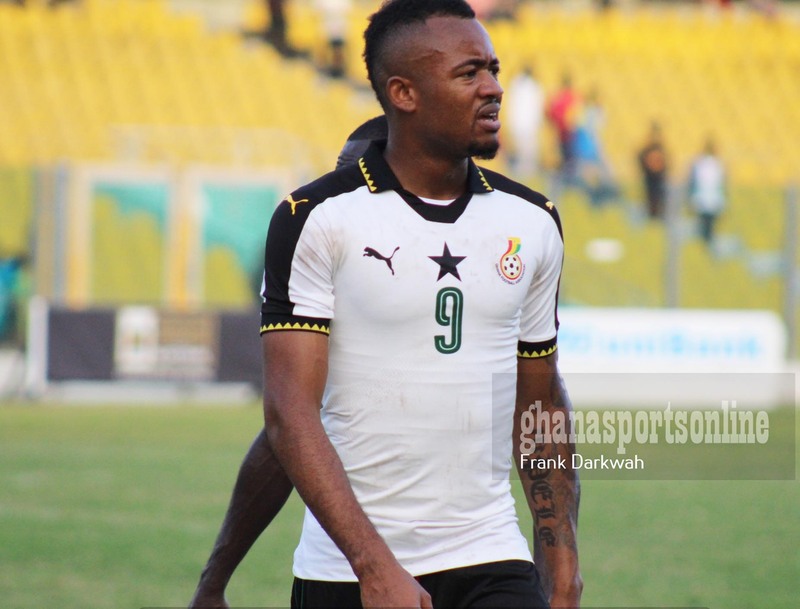 “It was the criticism after the Congo game that led to the Omission of the Ayew Brothers from the squad. 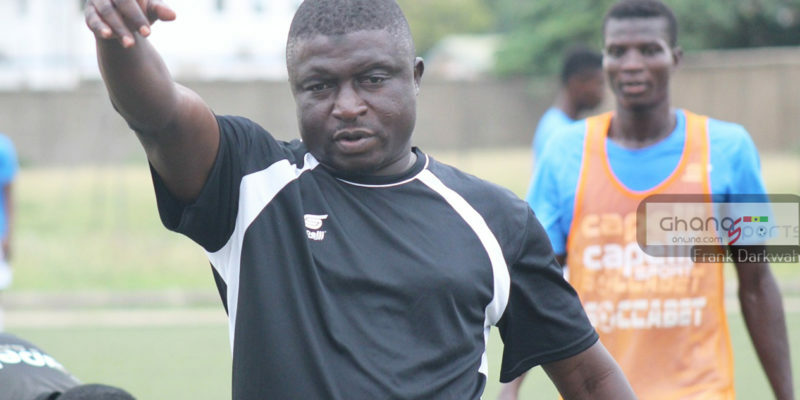 “Akwasi Appiah is a good brother to the Ayew family, a good friend I take advice from him and at the appropriate time he (Akwasi Appiah) will come out with the happenings in the team. “Coach Akwasi Appiah has done what Ghanaians want and we can’t blame him for dropping the Ayew brothers. “It pains me because the same Ayew brothers were once the best players in the team. “We(Ayew family) are not into Politics so we do not have to associate politics with football…the politics in the team started in Senegal 1992. The two players until recently have appeared in every Black Stars call-up.